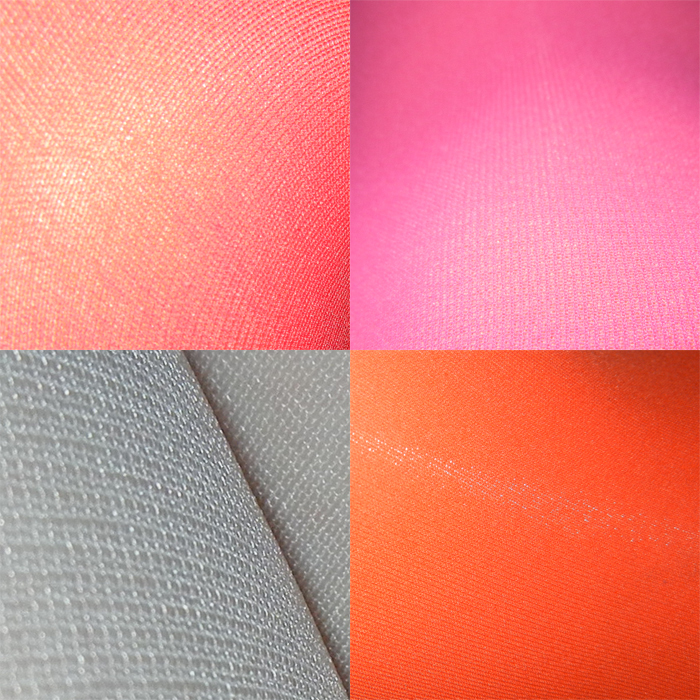 I am doing a series of color studies of my tights. I love the moiré pattern created when I wear two different colored tights together. I have been wanting to do this series for awhile and I don’t always to shoot them each day. I hope to capture the playful and visual interference. Just another delightful way I take joy in physics principles every day. I have always worn tights. It is hard to express the appeal they have for me beyond the color, warmth, shine, quantum mechanics, and protective force field they create. Of course, being a superhero, they could be considered a requirement. I’ll share them as they come along.